Today Roo and I finally were able to head over to the cinema to watch the new Disney Beauty and the Beast live-action film. It felt as though the whole country had seen it before we did, but we had planned a special girls day out at the beginning of the Easter holidays – good things come to those who wait etc. 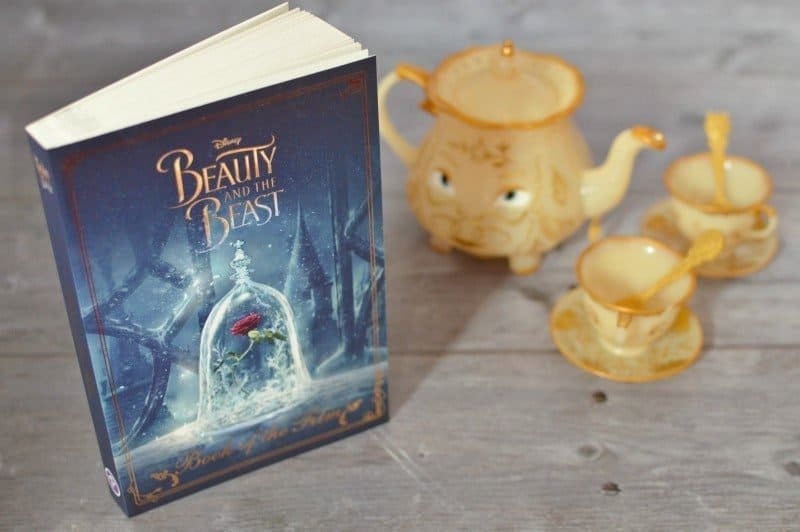 To get ourselves ready for the film we had watched the original a couple of weeks ago.However, Parragon kindly sent over the Disney Beauty and the Beast – Book of the Film, so that we could read the story together before seeing it on the big screen. Belle dreams of adventures like the ones she reads about in her books – until she becomes the prisoner of a fearsome Beast in a mysterious, enchanted castle. But life in the castle isn’t as terrible as Belle imagines, and soon she realizes there is more to the Beast than first meets the eye. Experience this tale as old as time about adventure and love, about looking past first appearances, about the inner Beauty and Beast in all of us. Disney Beauty and the Beast Book of the Film is based on the live-action film starring Emma Watson. Disney’s Beauty and the Beast is one of our favourite films. From the storyline, the song,s and the magic, it draws us in every time. The new film is no exception and we loved watching it on the big screen and even shed a tear or two. The new book from Parragon contains the magical storyline based on the live-action film. Over the past week, Roo and I have been reading the book of the film together, taking it in turns to read out a few pages. Although the storyline is fantastic, we were disappointed to see that whilst it is the book of the film it did not contain any stills from the new film. 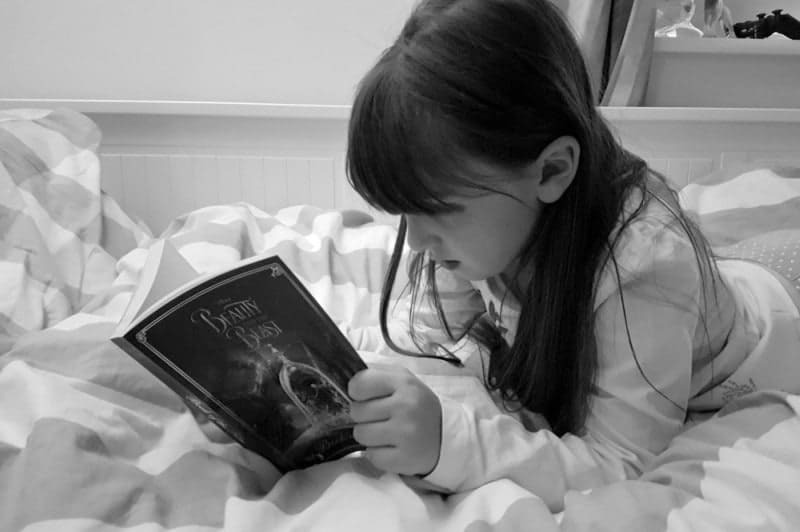 Whilst they are not necessary for the storyline they would tie the book into the film and act as a reference point for young readers as to where they are in the book versus the onscreen magic. Available to buy from Amazon and all other good book retailers, it is currently priced at £3.49 – which is less than the price of popcorn and a drink at the cinema (plus will last you much longer). 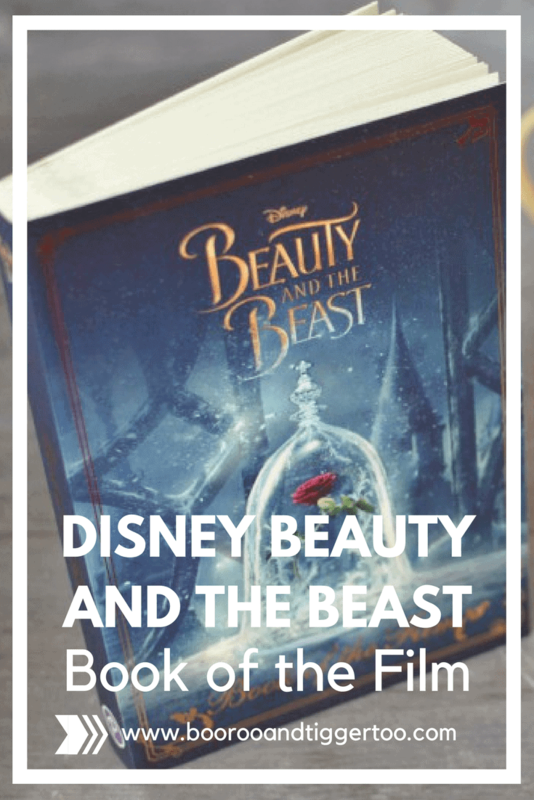 Disclosure: We are Parragon Book Buddies and received the Disney Beauty and the Beast Book of the Film FOC for the purpose of review. I haven’t yet seen Beauty and the Beast – I’m a little dubious about this one for some reason. The book looks good but like you say, I think having some scenes from the film incorporated into it would make it more enjoyable.